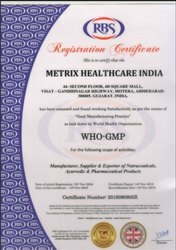 We have gained a prominent position in pharma industry by offering best range at reasonable prices. R&;D is carried out by experts and these researches further help us to set the benchmark in industry. 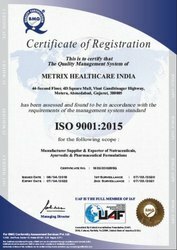 Our researchers are highly experienced and prepare innovative formulations as per the scientific proportions. 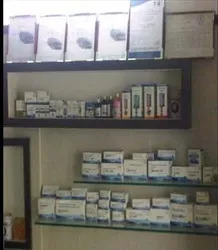 Our experts possess excellent knowledge of the medical formulations. We have gain a prominent position in industry by satisfying the varied needs of our customers in an appropriate manner. Our experts interact with the clients and ensure that they are served in an appropriate manner. We have been able to capture large market area by serving the customer’s needs in successful manner. We own a well-equipped infrastructure which is big enough and sprawls over the large area. Advanced machines are placed at our unit and we ensure that the production is carried out timely and efficiently. 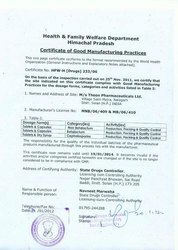 Medicines offered by us confirmed to the prescribed norms. 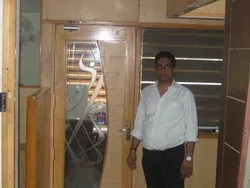 Efficient segregation has helped us to carry our business in smooth manner. 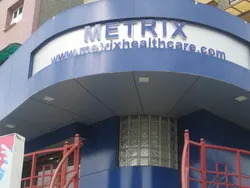 We at METRIX believe in quality human life for which we commit ourselves fully, our mission and motto is to raise the standards of human life by the way of providing them 'Quality Drugs'. 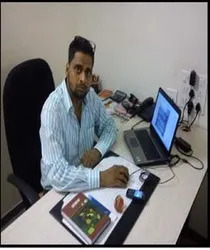 Mr. Anuj Gupta the lead man of the mission in his capabilities has build up a team of professionals who change impossibilities to more equation of mind making things easier and simple. 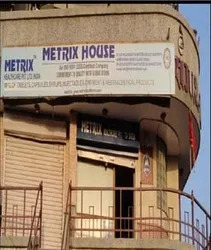 METRIX has challenged all the barriers of the market and has rooted itself firmly in this competitive environment. We are doing business in all over india. With the excellent industrial experience our experts has played a vital role in our success. Their experience and knowledge has enabled us to keep pace with the changing market trends and to offer best range on the market. Our professionals are aware of their responsibilities and ensure that clients are served accordingly. Our strength lies in the quality of products we offer and friendly policies followed by us. We ensure that the clients associated with us are served in most desirable manner and with the products of premium quality.